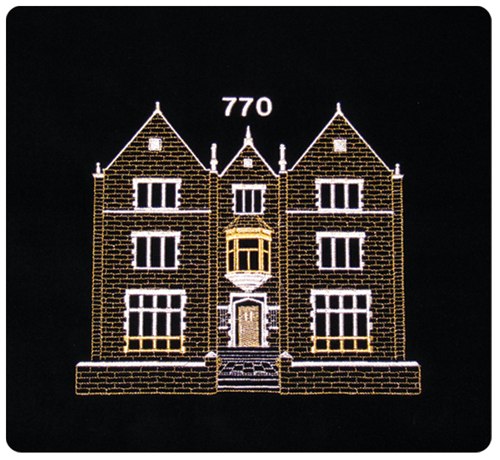 This bag is masterfully embroidered with a replica of 770 Eastern Parkway, the Chabad- Lubavitch world headquarters, located in the Crown Heights section of Brooklyn, NY. With many individuals associating themselves with Chabad- Lubavitch, the building has become a popular icon amongst its movement’s followers. 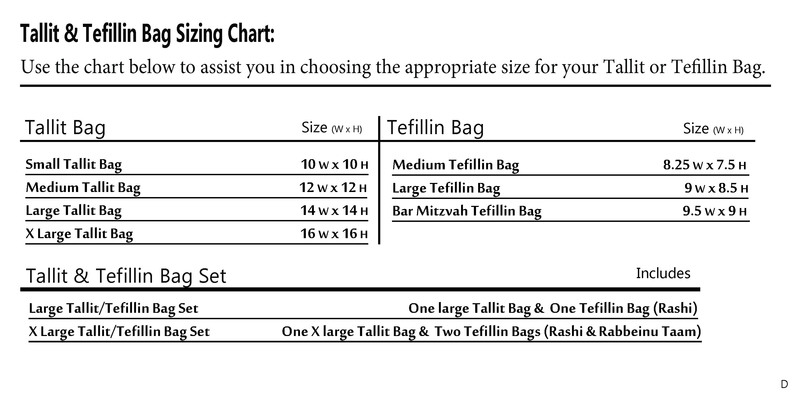 The image of the building is embroidered with colorful metallic thread on your choice of different colored velvet bags.